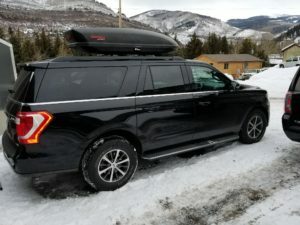 Denver to Vail, Aspen, Beaver Creek and Breckenridge. 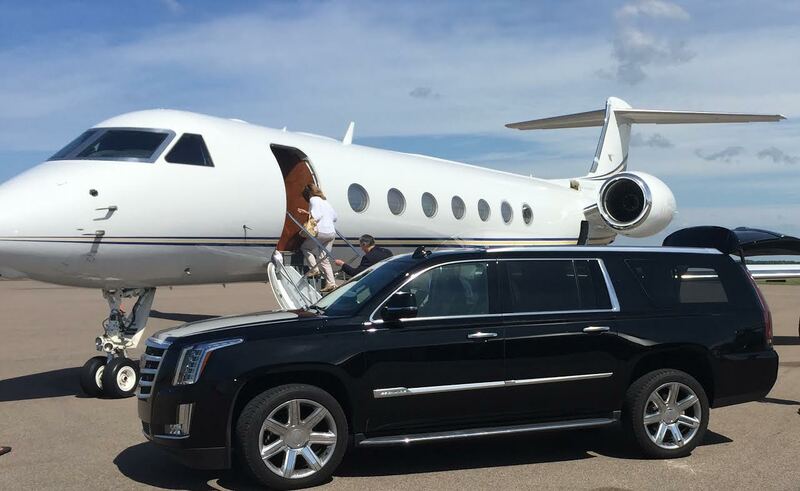 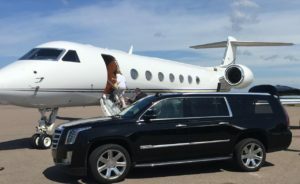 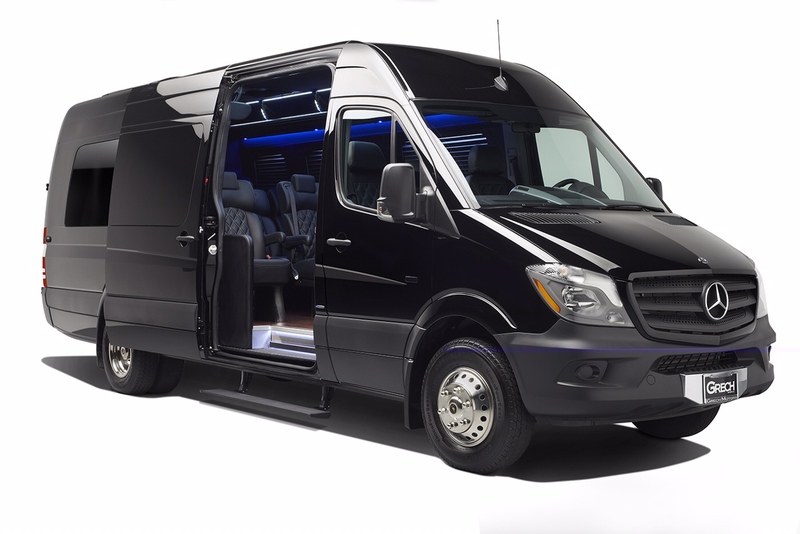 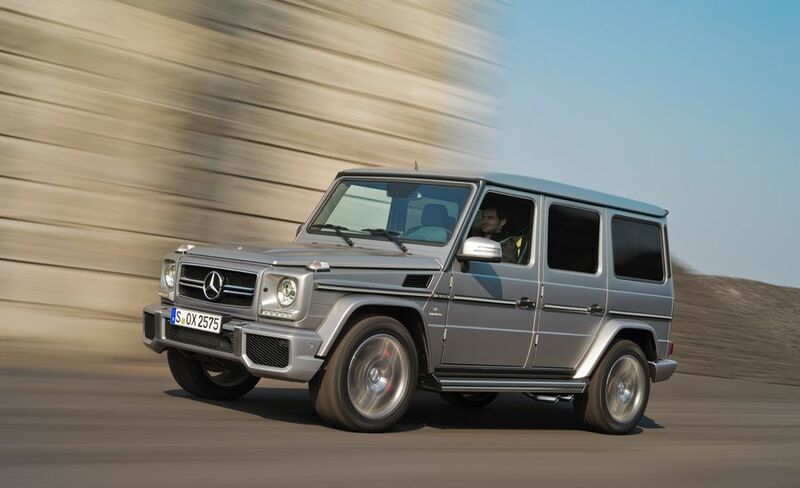 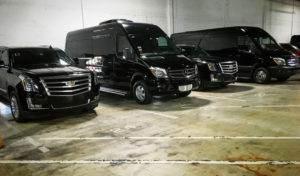 We offer Denver Airport Transportation Shuttle and Limo Services from Denver to Vail, Beaver Creek, Aspen and Breckenridge as well as Vail to Denver Shuttle and Limo Services. 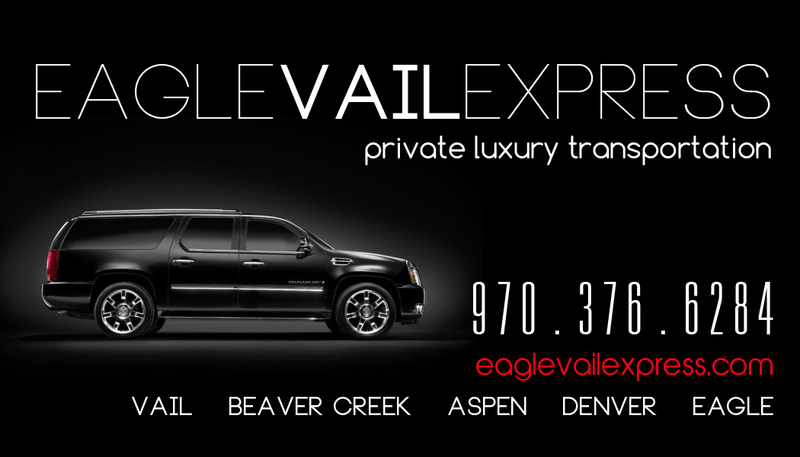 Give us a call or text today on 970-376-6284 for more information and to book your next airport transfer from the Denver international Airport to Vail, Beaver Creek, Breckenridge or Aspen Colorado. 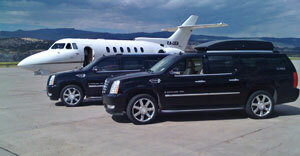 Book your Reservation Now! 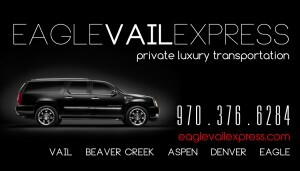 Please call 970-376-6284.